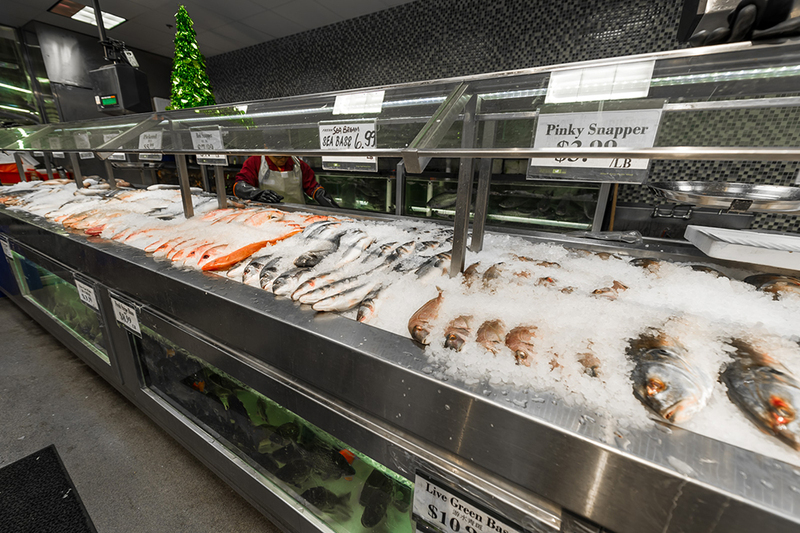 Salmon, lobster, snapper, tilapia… the list goes on. 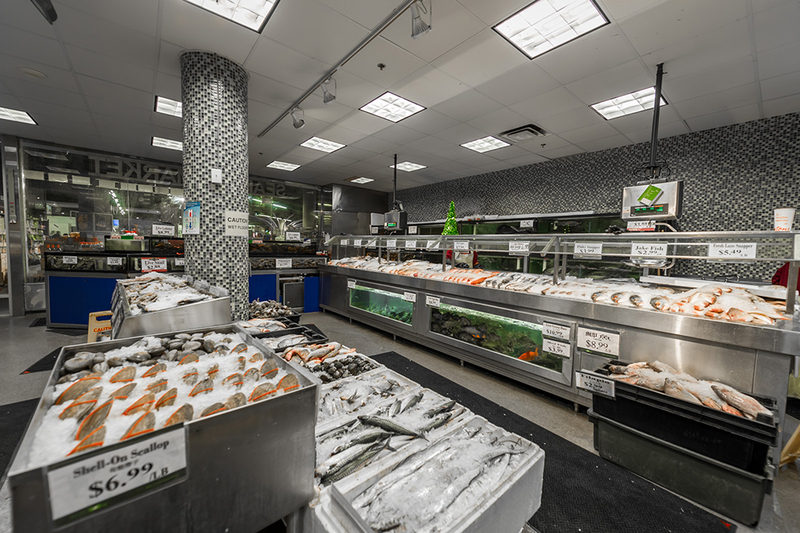 Nations Fresh Foods seafood department sources fish and other seafood from the very best fishing areas in the world, taking them to our store at their freshest. 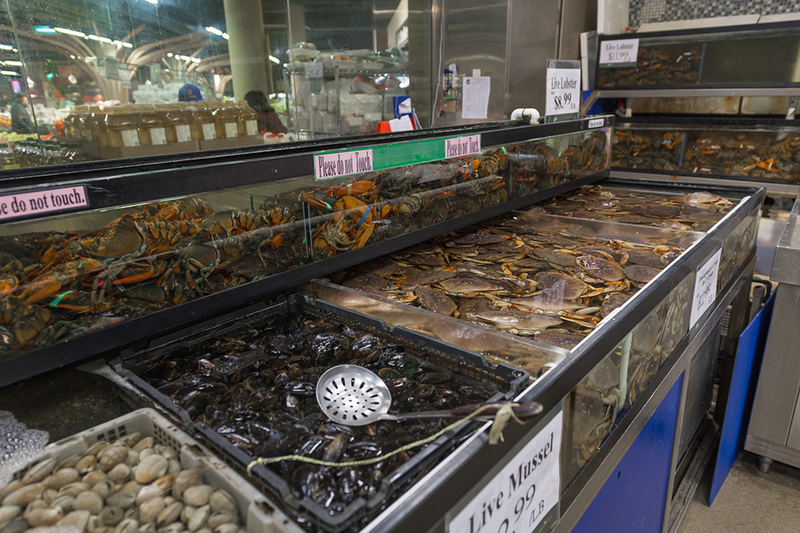 With our wide selection of fresh seafood, and the ability to accommodate your request, you will find yourself enjoying fish for dinner more often. 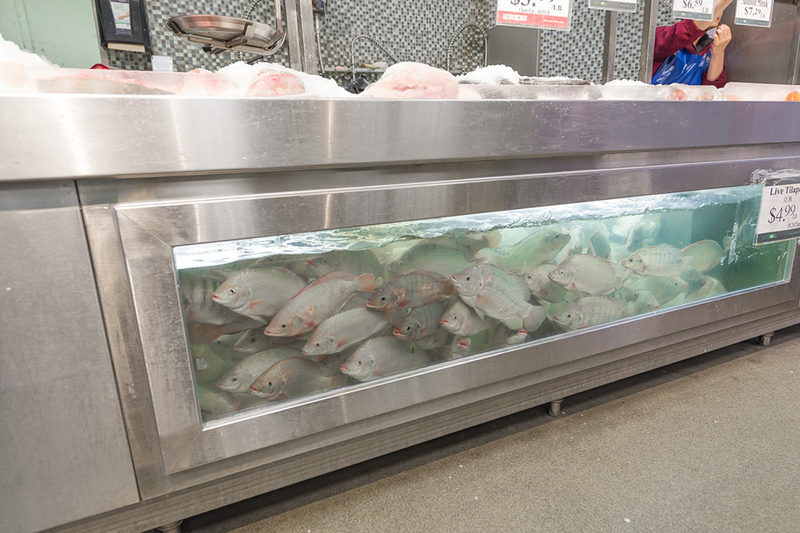 Our helpful crew will be happy to give you suggestions for the seasonal fish and best way to cook them. 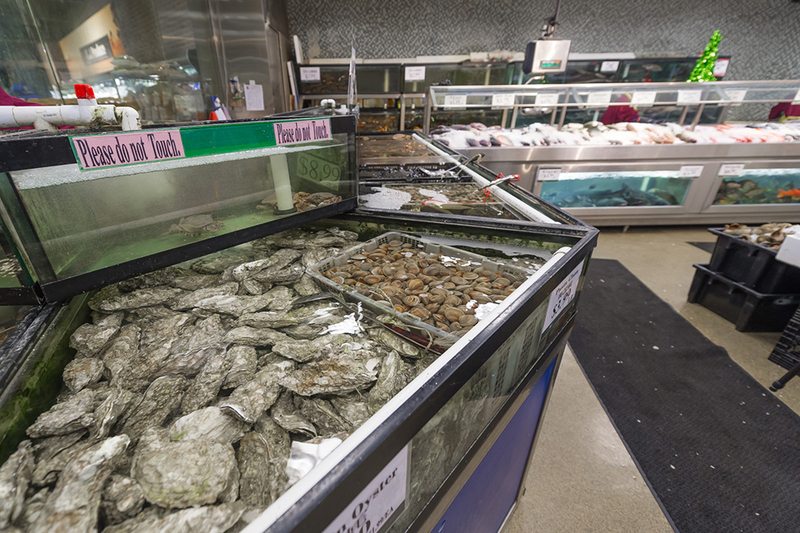 Let Nations Fresh Foods’ Seafood be your guide.